I get nervous when my hair is cut by someone I don’t know. For the past two years I’ve mostly only had it cut by friends. When I do get it cut by a stranger I usually get a strange anxiety when they try to flog me a product at the end of the haircut. This is how Bumble and bumble’s sumotech entered my life. The stuff is a bit expensive but a little goes a long way so I really won’t baulk at having to pay for it when this little pot runs out. It is described as “lo-gloss elastic moulding compound” and if that is what they want to call it, let’s allow them that. I just call it hair stuff. There is also hair spray and hair mousse. Those are the only three categories of hair styling products as far as I’m concerned because I just can’t get behind hair powders, but that’s a post for another day. I’d recommend this hair stuff because I’m attached to it now. It does it’s duty well. 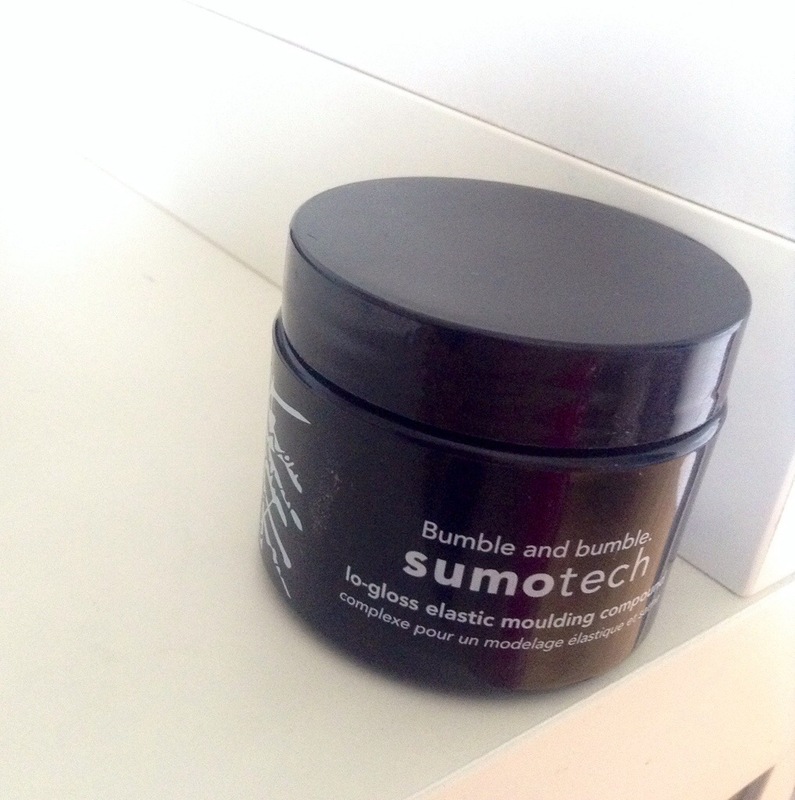 After blasting tonnes of volume into my hair with a hair dryer, a small amount of sumotech is distributed through my hair, creating a little bit of definition and calming any fluffiness. This product makes me look sleek. However it does not provide hold. You’ll want a hairspray after or a stronger product if you want things to stay put all day long. However if you’ve got medium to fine thickness hair then I’d give it a try. No clue why they call it sumotech. This entry was posted in Health & Beauty and tagged bumble and bumble, hair, hair product, hair styling, product review, Recommendation, Review, sumotech by Jonathan Day. Bookmark the permalink.